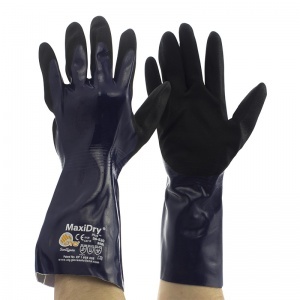 The MaxiDry Plus Gloves are 30cm long and offer good grip and comfort during use. 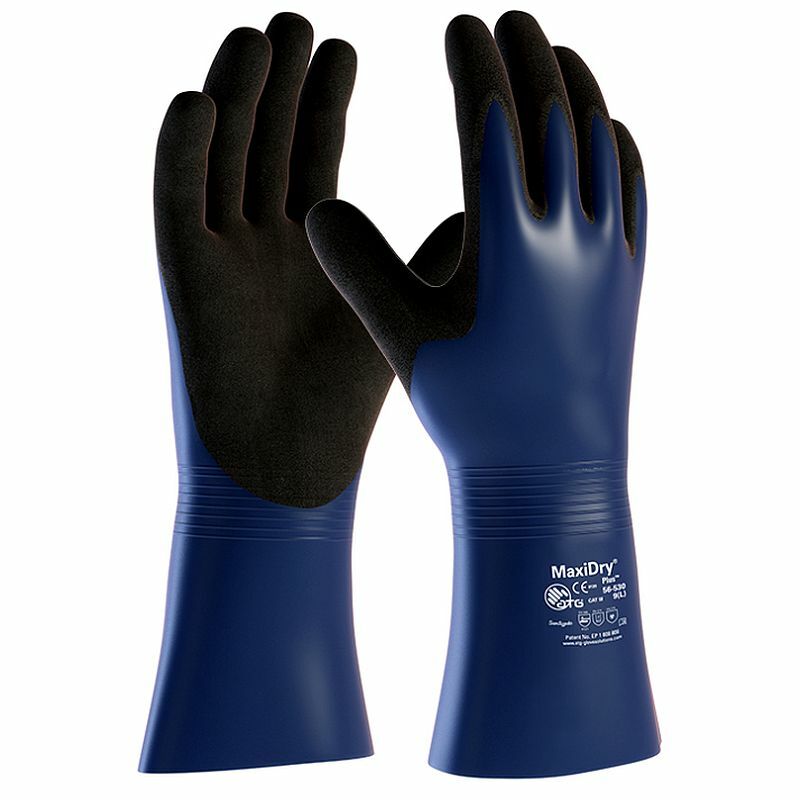 The MaxiDry Plus Gloves have been designed and developed for the people who work in areas or applications that require chemical protection. 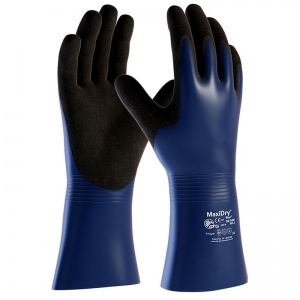 The product code for these gloves is 56-530. They are also available in a pack of 12. We use "blues" for jobs in the brewery where we need extra hand protection and a bit of a higher cuff, they last a couple of weeks and are resistant to everything we throw at them, excellent value and quality.